For many people, a home is a giant investment, perhaps the biggest one of their lives. Shrewd homeowners understand that they need to protect this investment, something that certainly rings true when it comes to roof maintenance and replacement. 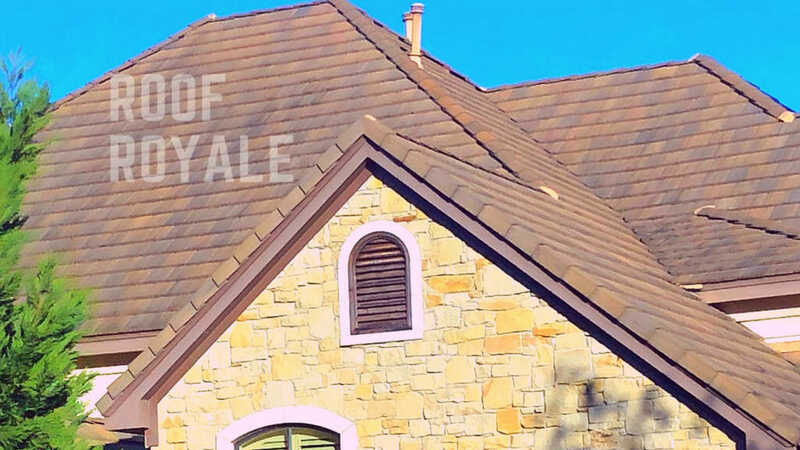 When shopping for a roof replacement contractor in Pflugerville, Austin, Round Rock, and other surrounding areas, look no further than Roof Royale. We’re a top-rated team of contractors who, over the past several years, have provided quality roofing and roof replacement services in and around Austin! Our team of knowledgeable roofing contractors can provide you with tailored advice, help you research options such as shingle material and individual manufacturers, and are always committed to getting the job done right. Whether you’re looking to have a roof completely replaced or simply need a minor repair, we can provide you with the information that you need. 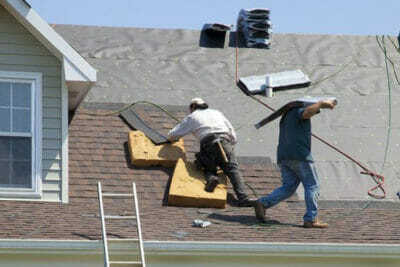 Call us today for a free estimate, and see what makes us Austin’s top roofing contractor!